Ok...okay. I finally picked up something outside of my comfort zone...a mystery. But at least it was based on a theme that I am familiar with...wine! 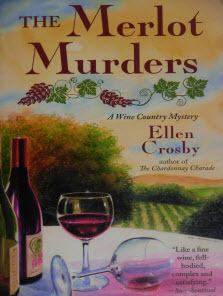 Ellen Crosby's The Merlot Murders was a very interesting, and definitely reminded me of my years of working at the winery. Many of the author's references to the wine business made me chuckle as I remember only too much what it takes to make a winery successful. The main character, Lucie, is summoned home by her brother because her father has been found dead out in the vineyards. Lucie has been living in France ever since her accident. When she gets home she finds the family estate in shambles and her brother wanting to sell everything. And on top of everything else, another death occurs. 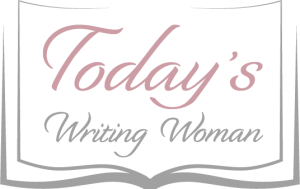 Now Lucie must solve two murders and she suspects everyone. This was a great fast read and a wonderful way to introduce someone to the world of mysteries. I've never read them before because frankly it was a genre I was afraid of...not anymore! I can't wait to read future editions in this series.